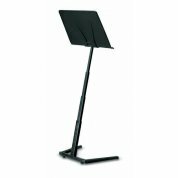 The Jazz Music Stand is the best fold-up music stand available. 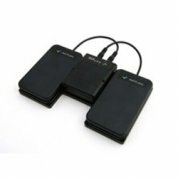 This unique, lightweight folding music stand assembles in 5 seconds and is ideal for the travelling musician. 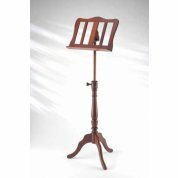 The Regency Music Stand is part of our range of inexpensive, period style wooden music stands. 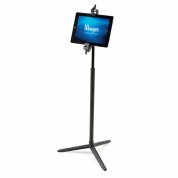 Made to the highest standard from solid Walnut, they are replicas of traditional music stands which, for over a century, have been popular with musicians and antique collectors alike. 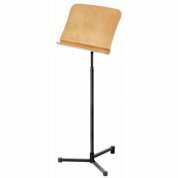 The Georgian Music Stand is part of our range of inexpensive, period style wooden music stands. 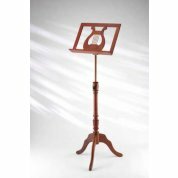 Made to the highest standard from solid Walnut, they are replicas of traditional music stands which, for over a century, have been popular with musicians and antique collectors alike.